Clint Eastwood, a staple in Hollywood for almost six decades whether in front of the camera or behind it, has returned to the director’s chair. The eighty-six year old man takes another swing at biopics with a take on a rather recent event with “The Miracle on the Hudson”. As if that weren’t exciting enough, why not throw one of the greatest working actors in there as well? The results are bound to be something special. 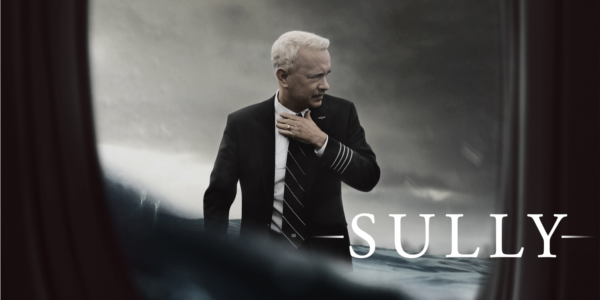 Jumping right into the thick of things, Sully begins after the events of the crash when everything is being brought into question. The story is told in a very fractured structure with different flashbacks along the way detailing earlier flights of Captain Sully’s career. Within these flashbacks, there are different perspectives of the crash from the passengers, air traffic controllers, and eventually the pilots themselves that all work wonders in retelling an event most people know well. Is there any doubt that Tom Hanks will give a good performance anymore? The veteran actor once again proves that he one of the best with a stoic and calm performance as the level headed Captain. But a great Tom Hanks performance is hardly a surprise and thus the true standout becomes Aaron Eckhart. As the co-pilot Jeff Lyles, Eckhart delivers a solid performance, injecting some comedy to the whole affair when he could. Turning a 208 second event into a 96-minute film is certainly a tall task and Clint Eastwood certainly gives his best effort but it certainly drags at points. 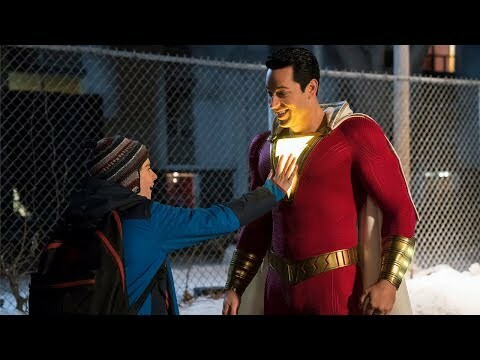 He is able to do things with tension during the crash scenes that has to be commended due to the audience’s prior knowledge of everything that happened. And it’s not as though Eastwood portrays Sully as being completely right or a hero, instead he paints a much more blurry image to make one question the whole event. Overall, Sully is a pretty solid film about some interesting subject matter. The performances from the two leads are both fantastic, with Hanks likely getting some Oscar talk when it comes time. Eastwood works some tension and uncertainty into the mix, ultimately crafting a well-told story. The flashbacks work for the most part, but some feel out of place in the timeline. 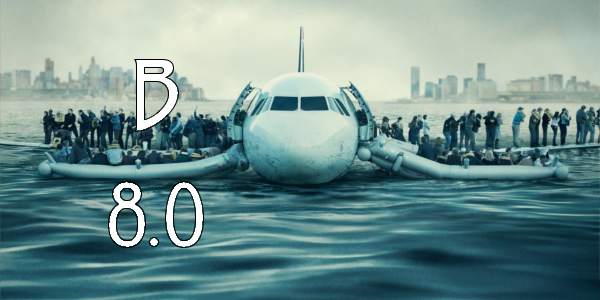 The Miracle on the Hudson was certainly extraordinary and as it turns out Sully isn’t too far below. So what did you think of Sully? Have you seen it and what's your favorite biopic of the past few years? Subscribe, share, comment below, and as always return to I Am Sam for weekly reviews and insight.